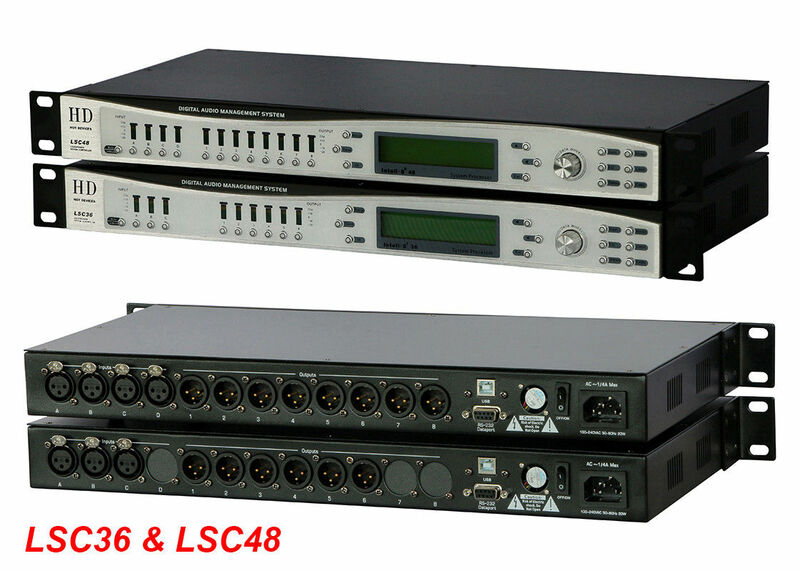 The LSC48 is a digital 4-in / 8-out speaker management matrix system with an internal resolution of 32 bit and 96 kHz sampling rate. 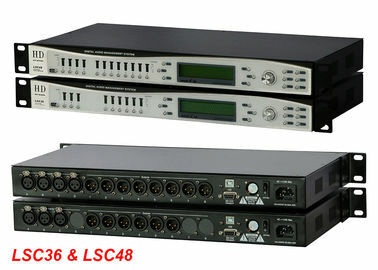 The LSC48 is equipped with 4 analog inputs, 8 analog outputs and one remote-connector(USB). 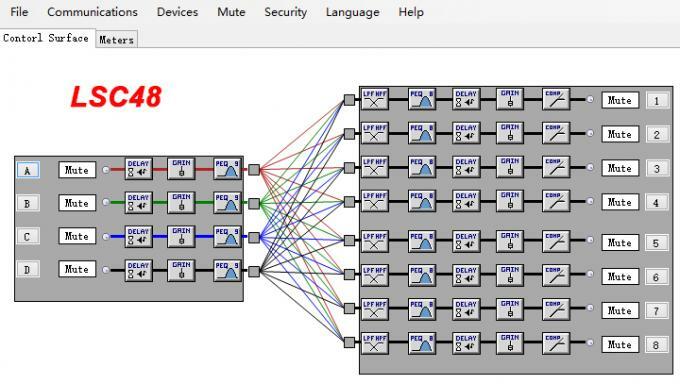 The use of modern and fast DSPs enables a latency (analog to analog) of 0,625 ms only. 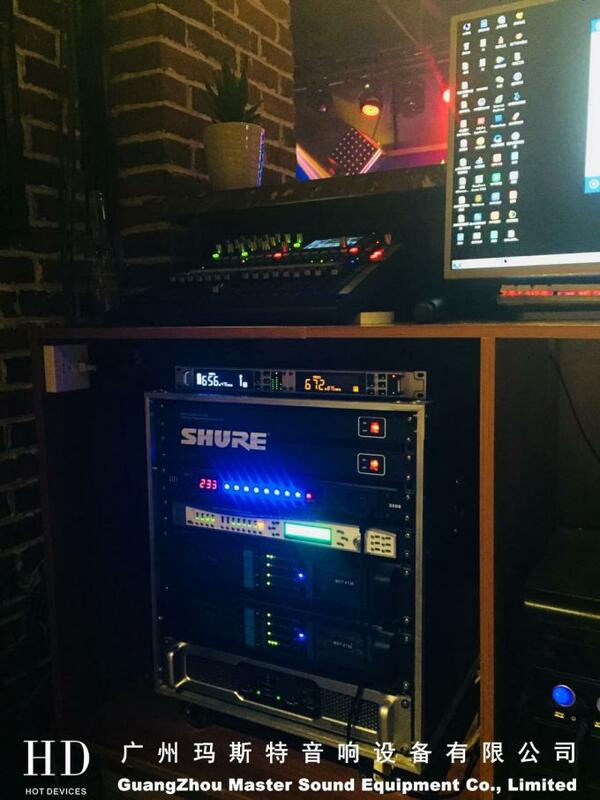 Each input channel includes 6 equalizers (with low-shelf, high-shelf and parametric function), and a delay function. 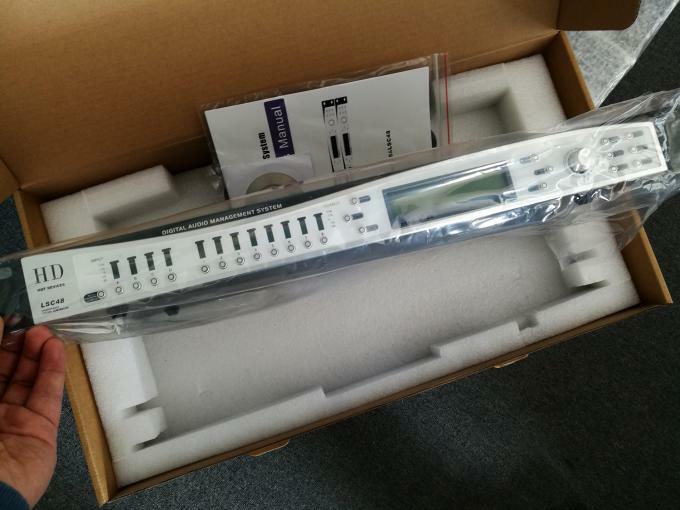 The polarity of each input channel can be switched from + to -. 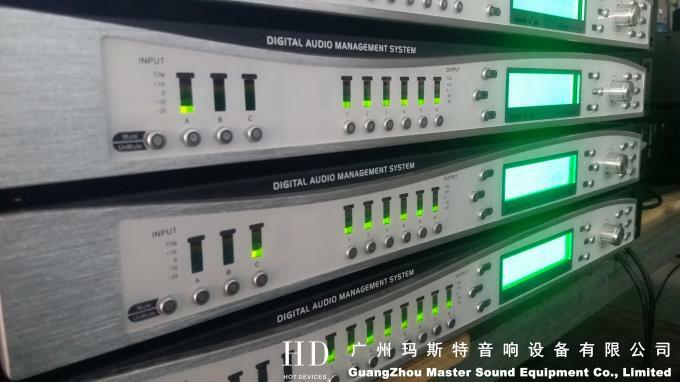 Each output channel includes 6 equalizers (with low-shelf, high-shelf and parametric function) and a delay function. 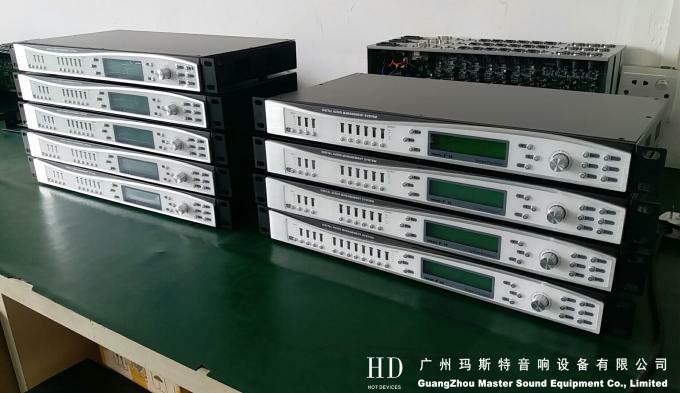 The HPF (high-pass filter) and the LPF (low-pass filter) is part of each output channel. Both offer three different operation modes: Linkwitz-Riley, Butterworth and Bessel (up to 48 dB/Oct). 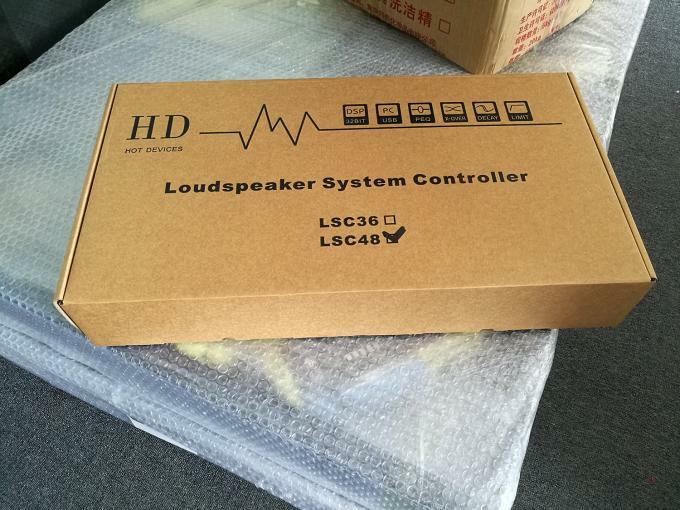 Each output channel includes a high performance limiter. 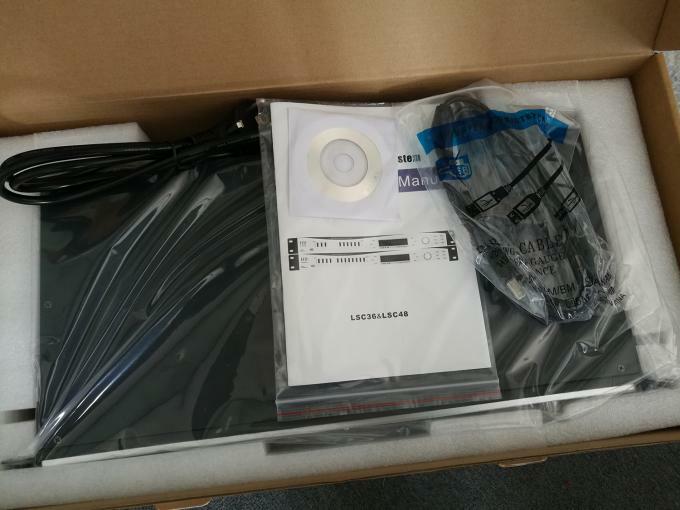 The integrated flash memory chip offers space for 30 presets which can be loaded via the preset-menu, three default-buttons or the PC remote software. 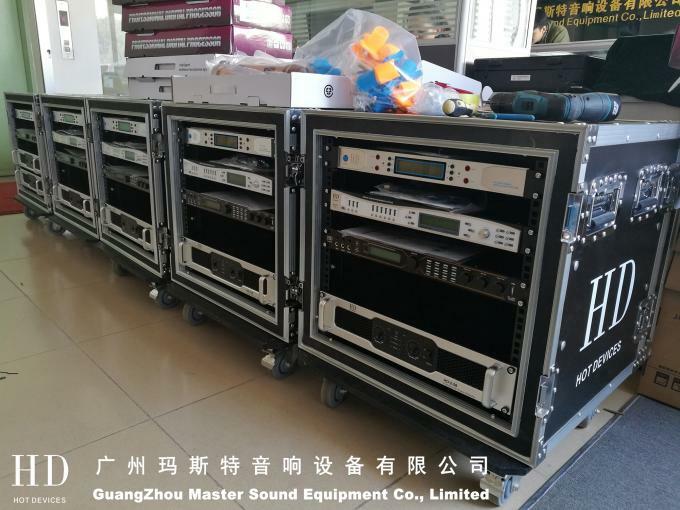 LSC48(or LSC36) processor and FP 10000Q (MST-4130), FP 14000 (MST-2350) switching amplifiers can be used together with our LA-212 + LA-218SB, LA-210 + LA-210S, LA-208 + LA-208S, or LA-110 + LA-110S line array speaker system.